N K Bagrodia Public School, Dwarka, organized a Sanskrit workshop on December 23, 2016 in collaboration with Rachna Sagar publication. The principal of the school, Dr. Rajee N. Kumar commenced the programme by lighting the ceremonial lamp. The guests for the event were- Sh. Udaar Singh, Sh Vikas Mishra and Sh Sapan Sahni from Rachna Sagar. 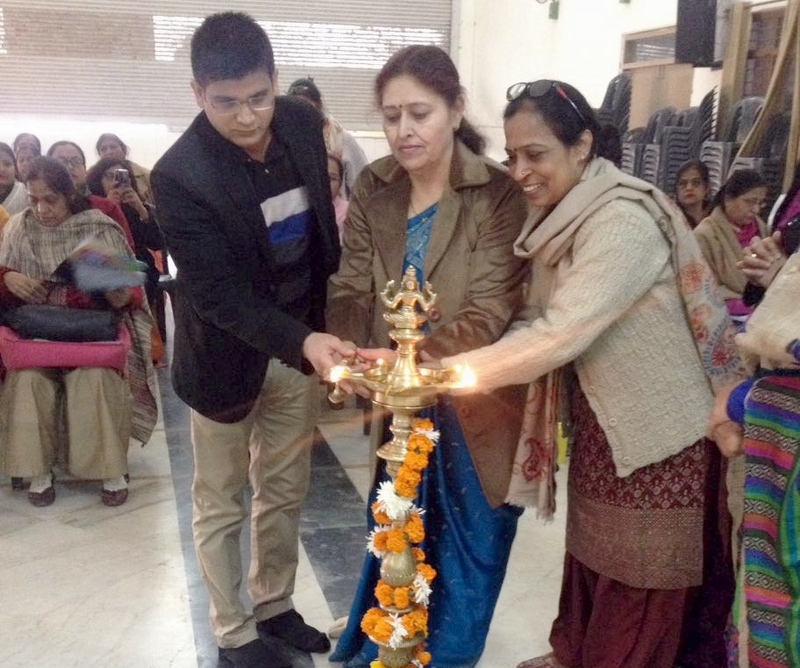 The lamp lighting ceremony was followed by the floral welcome of the guests by the school principal. Around 38 teachers from 25 schools participated in the workshop. The resource person, Mrs. Saroj Gulati shared some interesting and valuable information about teaching of Sanskrit language. 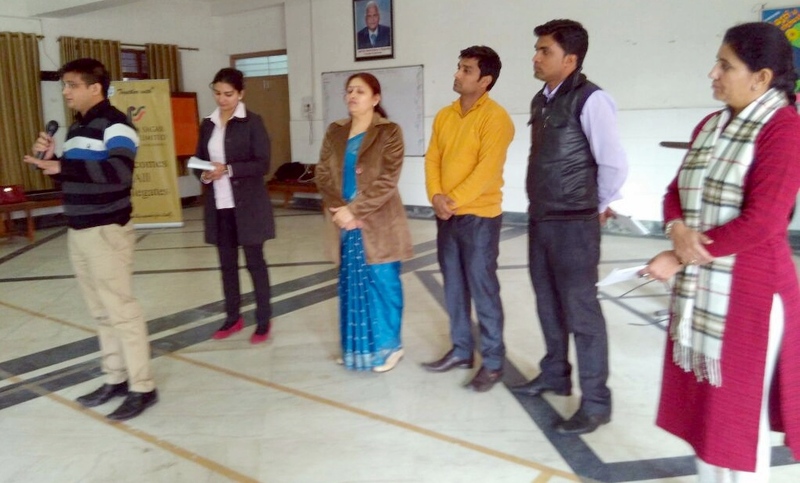 One of the aims of the workshop was to make teachers aware of different activity based learning so as to make the teaching of Sanskrit interesting and interactive. It was an enriching experience for all the teachers as they gained a lot of useful information about Sanskrit language teaching. The participants were awarded with certificates and the programme ended with a vote of thanks.